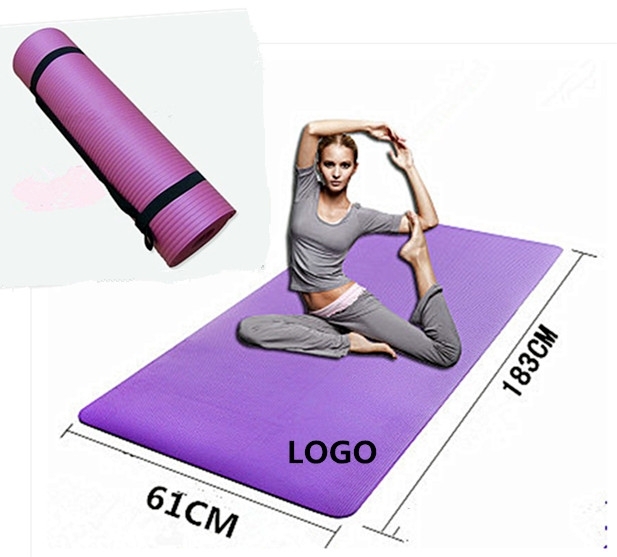 Yoga mat is made of soft and light PVC, soft and comfortable. It is comfortable to lie on and convenient to carry. 72 1/16"L * 24 1/16"W.